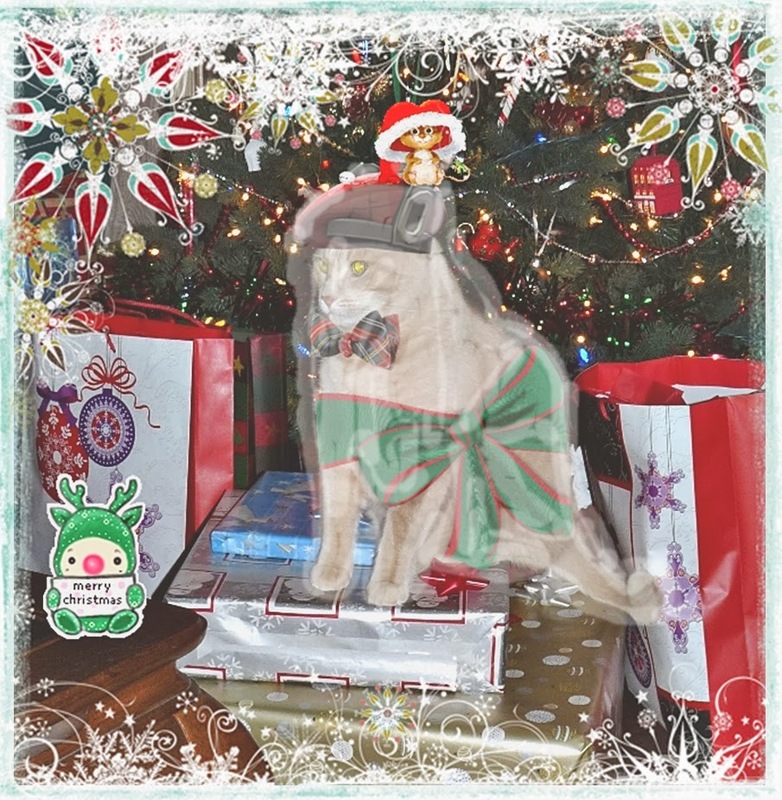 Wendy's 3-D Cats: DYLAN IS THE GHOST OF CHRISTMAS PRESENT! Today Dylan is making an appearance as the aPURRition known as "The Ghost of Christmas Present". 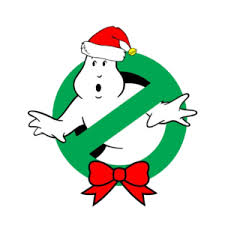 He didn't think he would ever have a ghost of a chance at representing such a Christmas icon, so it's quite a 'mice' surprise. He is, himself, wrapped as a present in a green bow with red trim. I'm sure his fiance, Halle, will enjoy unwrapping him come Christmas day. "I downloaded sum unRAP mewsic speshully for de occashun", says Dylan. Dylan is also standing atop a pile of Christmas presents, and is centered between two big whopping Christmas gift bags. "Howevah", says Dylan, "if yoo THAWT it was wot yoo wanted, an' it's not -- DEN, dere's a problem! 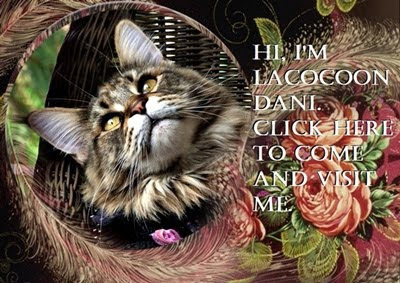 Dat's ware I come in." You see, as a ghost, Dylan can transport anywhere instantaneously -- like the North Pole, for instance. Even Santa makes mistakes every now and then, so if your gift disappoints, just tell Dylan and he can let Santa know that a gift exchange is needed. And there's no receipt necessary! That an especially good thing when you got something you didn't want to receive anyway. "It's a good fing sumwun has da PRESENTS of mind", says Dylan, "or else dere wood be an awful lotta unhappeh folks on Christmas Day." Before you even think of calling 'The Ghostbusters", just remember that Dylan only has your best interests at heart. 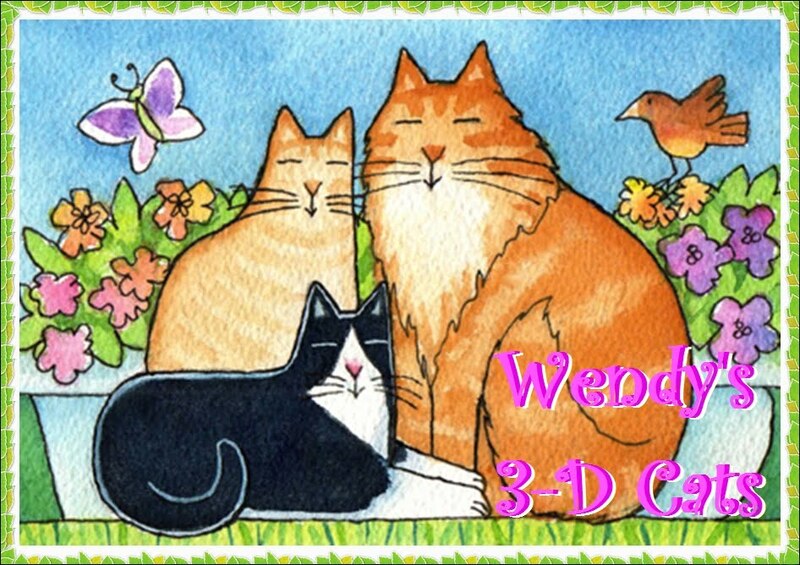 So, even though he may have PURRverted Henry Van Dyke's original meaning, the end result is still a PAWSitive one, and who can argue with that? So, Dylan and I hope that our tale will put you, too, in the Christmas SPIRIT! And you don't even need to BYOB.